Kathryn Foucar, MD completed her pathology training and surgical pathology fellowship at University of New Mexico/University of Minnesota. She is currently a Distinguished Professor Emerita at the University of New Mexico. She has over 38 years of practice experience focused on diagnostic hematopathology. She and Cheryl Willman established the Hematopathology Fellowship at UNM in 1989. To date 76 fellows have been trained at UNM. During her 38 years at UNM, she served as Chief of Staff and President of the physician practice plan. Within the Department of Pathology, she has served as Vice Chair for Clinical Affairs and Hematopathology Division Chief. She is currently as “working retiree,” focusing solely on case signout and trainee education. Dr. Foucar has published 120 peer review papers, over 100 book chapters and she is the author/co-author of several hematopathology books including Bone Marrow Pathology (4th edition in progress); Diagnostic Pathology: Blood and Bone Marrow (2nd edition in press); and Knowles: Neoplastic Hematopathology (Editor, 3rd edition). Frank X. Zhao, MD PhD MBA, is Clinical Professor of Pathology at the UCSD and Director of Clinical Core Laboratories at VA Medical Center. He also serves as Chief of Hematopathology and Director of Flow Cytometry Laboratory of VISN22. Dr. Zhao graduated from Shandong Medical University in 1985. He undertook a graduate study at Academy of Military Medical Sciences and received MSc in Microbiology and Immunology in 1988. He pursued further research training at University of Western Ontario and was awarded PhD in Biochemistry in 1996. After his postdoctoral research on genetics of T-ALL at Roswell Park Cancer Institute, Buffalo, New York, he joined SUNY at Buffalo for his AP/CP residency training. He was further trained at University of Pennsylvania in Hematopathology and subsequently became Assistant Professor of Pathology at Washington University in St. Louis. In 2005 He was recruited to University of Maryland as Director of Hematopathology and established Hematopathology Fellowship Program. He was promoted to Associate Professor at University of Maryland and received his MBA from Robert H. Smith School of Business, University of Maryland. 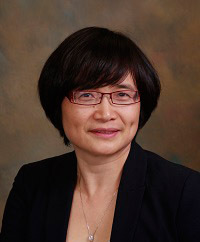 Dr. Zhao joined UCSD as Clinical Professor of Pathology in 2012. He has published over 70 peer-reviewed research articles and book chapters. He is the Founder and the former President of San Diego Society of Hematopathology (SDSH). Jessica Wang-Rodriguez, MD, is Professor of Clinical Pathology and Chief of Pathology & Laboratory Medicine Service Line, VISN22. She received her Bachelor of Science degree in Biology/Zoology in 1986 and her Doctor of Medicine degree in 1990, both from University of Nevada, Reno. She completed her residency in combined Anatomic and Clinical Pathology at UCSD in 1995, and served as Chief Resident in Pathology from 1994-95. She is certified in Transfusion Medicine. From 1994 to 1995, Dr. Wang-Rodriguez was a Clinical Instructor in the Department of Pathology at UCSD with a secondary appointment as Associate Physician (Management and Professional Services). In July 1995 she was appointed as Assistant Clinical Professor of Pathology and was promoted to Associate Clinical Professor in 2001. As Associate Clinical Professor, Dr. Wang-Rodriguez has served as Director of the Blood Bank, and Co-Director of Immunogenetics (Flow Cytometry) at the VA Healthcare System, San Diego. Dr. Wang-Rodriguez clinical activities include teaching of residents, fellow and medical students. She is also an award recipient of the Performance Improvement Fair at the VA San Diego in 2005. 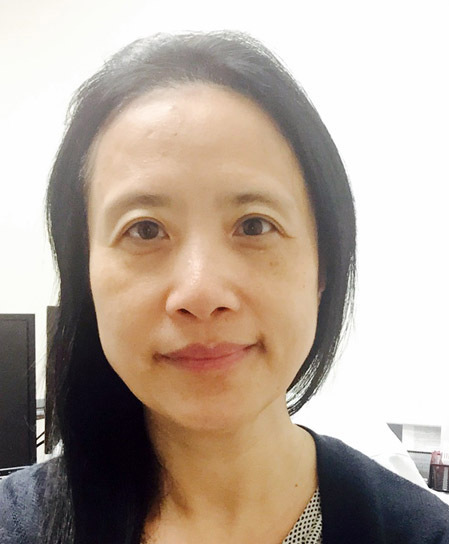 Huan-You Wang, MD PhD, is Clinical Professor of Pathology, Director of Hematopathology Fellowship Program, and Co-Director of Hematopathology at the UCSD Department of Pathology. After his medical training at Tongji Medical University, Dr. Wang was recruited to Peking University as an Instructor of Pathology. He got his Ph.D. at the UCSD Molecular Pathology program, and subsequently had his Anatomic and Clinical Pathology Training at the University of Virginia. Upon his finishing Hematopathology fellowship at the University of Pennsylvania, he accepted a faculty position at UT Southwestern Medical Center, where he worked for 4 years with Dr. Robert McKenna. During this period, he served as Director of Hematology and Bone Marrow Lab at Parkland Memorial Hospital and Clinics, and Director of Molecular Genetics Pathology fellowship. Dr. Wang returned to UCSD in 2009 and served as Co-Director of Hematopathology ever since. Together with his colleague, he established the ACGME-accredited UCSD Hematopathology Fellowship program. Dr. Wang’s practice includes benign and malignant disorders involving blood, bone marrow, lymph node, and lymphoid tissue. In addition, he is also interested in flow cytometry, molecular and cytogenetic hematopathology. 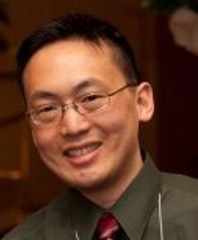 Don Xu, MD PhD FASCP, is an Associate Professor at the Department of Pathology, UCSD and a Staff Pathologist at VA San Diego. Dr. Xu received his M.D. from Peking Union Medical College and Ph.D. degree in Biomedical Sciences from UCSD. Afterwards, Dr. Xu worked with Dr. Fred Gage at the Salk Institute as a postdoctoral fellow, focusing on alternative splicing regulation in stem cells. Then he was trained in Anatomic and Clinical Pathology (AP/CP) at UCSD Medical Center. During his residency, he has served as Chief Resident. Dr. Xu completed his Hematopathology fellowship at Washington University in St. Louis before joining the faculty at UCSD Pathology Department. He is currently the Site Director of Medical Education, Medical Director of Hematology Laboratory, and Co-Director of Flow Cytometry. 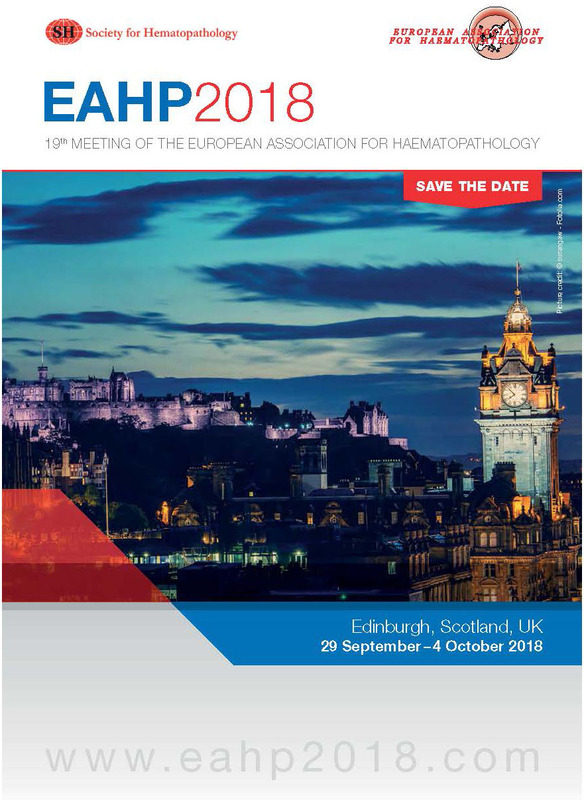 His areas of interest include Hematopathology, flow cytometry, surgical pathology, as well as development and utilization of computational tools for pathology practice. Jun Mo, MD, is a Clinical Professor of Pathology at the UCSD and Staff Pathologist of Rady’s Children Hospital, San Diego. Dr. Mo got her MD from Zhejiang Medical University. She did her residency at Harbor-UCLA Medical Center, and Cincinnati University, her fellowship training at Cincinnati Children’s Hospital Medical Center. Dr. Mo is board-certified on Anatomic, Clinical and Pediatric Pathology. She is specialized in Pediatric Pathology and Hematopathology. Her research interests include hemophagocytic lymphohistiocytosis, pediatric hematologic malignancy, and pediatric vascular disease. 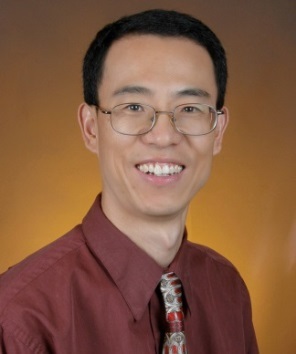 Qinghong Yang, MD PhD, is a staff pathologist at VAMC-San Diego and an associated clinical professor at the University of California, San Diego (UCSD). Dr. Yang received her PhD in genetics from SUNY at Stony Brook after completing her thesis research at Cold Spring Harbor Laboratory. She did her post-doctoral research on human genetics/genomics in Dr. David Cox’s lab at Stanford University as a post doc fellow/research associate, which led to her co-founding of FreshGene Inc, a genomics start-up company specializing in DNA mutation detection. Dr. Yang received her MD degree from Duke Medical School. She completed her Anatomic Pathology residency and Hematopathology fellowship training at Brigham & Women’s hospital, followed by a dermatopathology fellowship at Mayo Clinic and later Clinical Pathology residency training at UCSD. Dr. Yang is board certified in AP, CP, Dermatopathology, and Hematopathology. She has been practicing dermatopathology, hematopathology, and general surgical pathology in both private and academic settings in the past few years. She has special interest in cutaneous lymphomas. Steve Gauerke, MD, is an Assistant Clinical Professor at the Uniformed Services University and Staff Pathologist at Naval Medical Center San Diego. Dr. Gauerke received his M.D. degree from the Uniformed Services University in 2003. 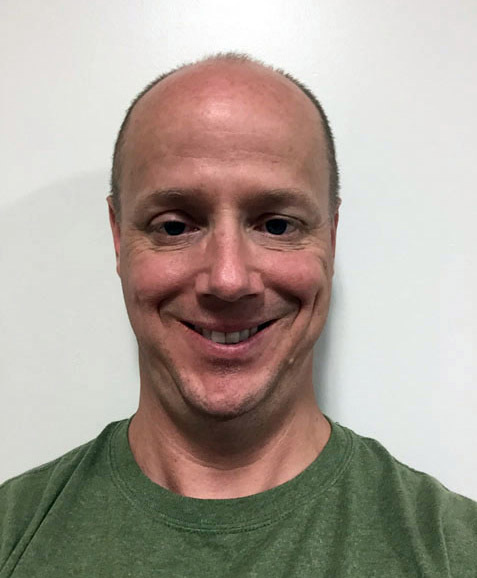 He completed a transitional internship and combined anatomic and clinical pathology residency at Walter Reed/Bethesda National Military Medical Center from 2004-2008. After two years as a staff pathologist at Naval Medical Center Portsmouth he was a Hematopathology fellow at Northwestern University from 2010-2011. He returned to Naval Medical Center Portsmouth as the director of flow cytometry, special chemistry and coagulation from 2011-2015. He was then transferred to Naval Medical San Diego where he completed a Western Pacific deployment on the USNS MERCY, serving as the sole pathologist and laboratory director. Richard Wong, MD PhD, is a Hematopathology fellow in the Department of Pathology at UCSD. Dr. Wong received his M.D. PhD through the MSTP program at Tufts University, where he completed his PhD in the Department of Biochemistry. He completed his residency at UCSD Medical Center in Anatomic and Clinical Pathology (AP/CP), and is currently completing a research track fellowship. The University of California, San Diego School of Medicine is accredited by the Accreditation Council for Continuing Medical Education to provide continuing medical education for physicians. The University of California, San Diego School of Medicine designates this live activity for a maximum of 7.25 AMA PRA Category 1 Credit(s)™. Physicians should claim only the credit commensurate with the extent of their participation in the activity. It is the policy of the University of California, San Diego School of Medicine to ensure balance, independence, objectivity and scientific rigor. All persons involved in the selection, development and presentation of content are required to disclose any real or apparent conflicts of interest. All conflicts of interest will be resolved prior to an educational activity being delivered to learners through one of the following mechanisms 1) altering the financial relationship with the commercial interest, 2) altering the individual’s control over CME content about the products or services of the commercial interest, and/or 3) validating the activity content through independent peer review. All persons are also required to disclose any discussions of off label/unapproved uses of drugs or devices. Persons who refuse or fail to disclose will be disqualified from participating in the CME activity.